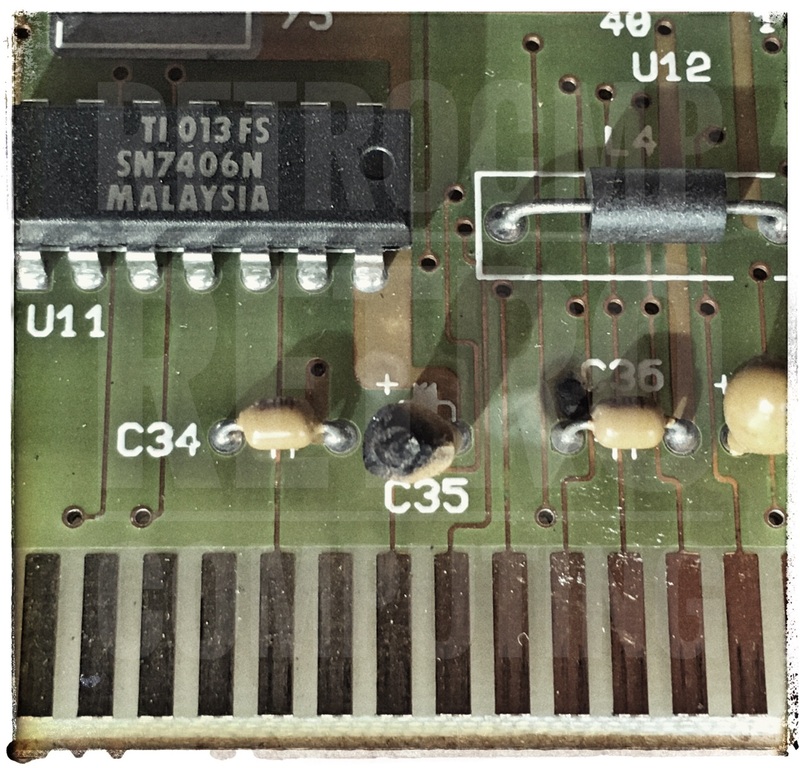 I was just checking out a new (old) floppy disk controller card with Dave Dunfield's TESTFDC when there was a loud bang. A short flash of lightning, the computer was out immediately and it smelled burned! What for heaven's sake had happened now. I pulled the power cord immediately and took a deep breath. After a few minutes I found the cause. An old tantalum capacitor had exploded. 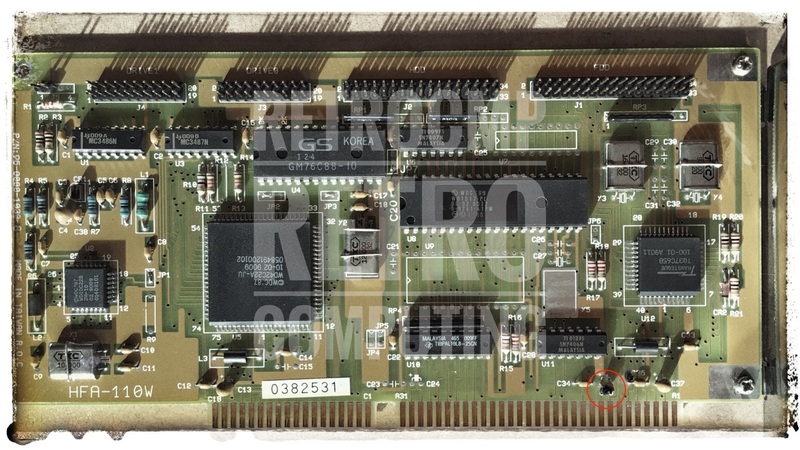 Hopefully it had not also affected my "new" 386DX motherboard! Card changed and the computer switched on again. It booted up as usual. Nothing happened. Thank God!